Norwich Castle Museum - is it worth visiting when in or around Norwich? It has something for every age group. And if the above reasons aren't enough, let me enlighten you even more! 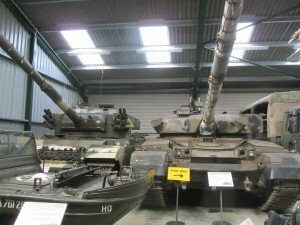 Having lived in Norfolk for many years, I had no idea that this was a museum. 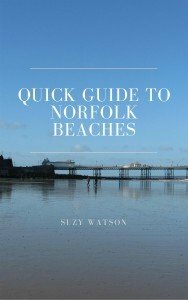 I just thought it was yet another one of Norfolk’s amazing collection of UK castles. Not so and I’m rather ashamed of my ingnorance! 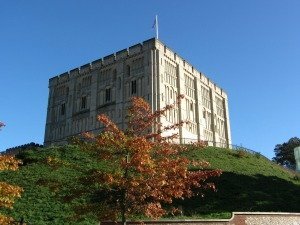 Norwich Castle was built in 1067 (around the same time as Binham Priory, Castle Acre Priory and Wymondham Abbey), and completed in 1121. The Keep, (which is what is left standing today), was first built of wood, and later constructed of stone and was only one part of the castle complex. From the outside it looks much younger than it is, but step inside you you'll be transported back about 900 years. 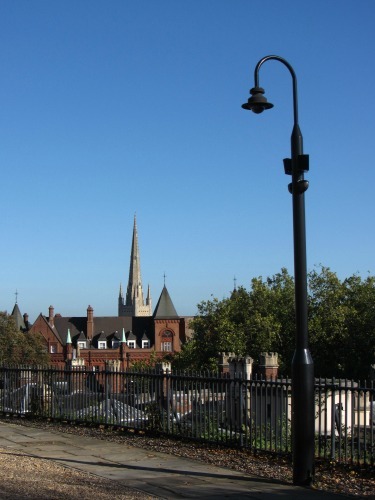 It rises spectacularly above the Norwich skyline, and if you’ve got time, you must take a walk all around the battlements of the castle because the views from the top, overlook the city of Norwich are really wonderful. 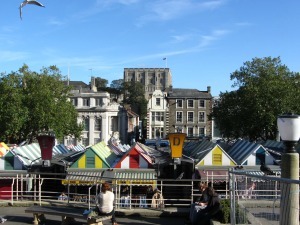 In the 1300’s, Norwich Castle Museum, as it now it, was used as a prison, and this is where Robert Kett was brought back and hung after he was found guilty of leading the revolt against the enclosure of common land (known at the Kett Rebellion). 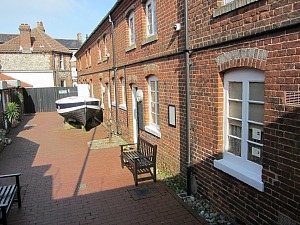 And as long ago as 1894 it was opened as a museum and art gallery. The Diverse Attractions at Norwich Castle Museum? 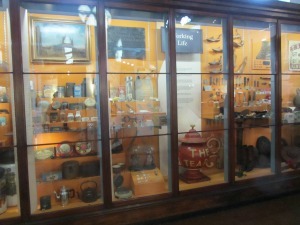 Norwich Castle Museum oozes history and facts at every turn. 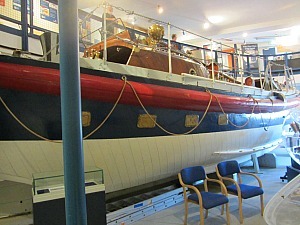 The interior of the museum is a mix between old and new. You have the ancient stone walls where you can see old doorways, the old lavatories used by the inhabitants of the time, and then you have the extremely modern but amazing art galleries and exhibitions as well as the unforgettable rooms with stuffed birds and mammals. 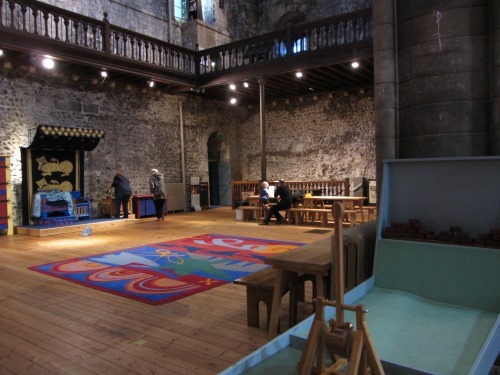 You can learn lots about the complete history of the castle, see the castle floor plans and take a look at some of the original wall still standing. It’s all very well set out and easy to follow, and read. And it’s incredibly child friendly with lots of activities to get them involved with - never a dull moment! Wander downstairs into the basement and really see what it was like as a prison. 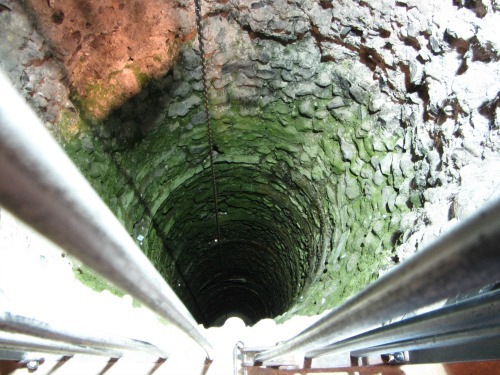 The old well is still preserved with quite a scary deep shaft. You can also take a glimpse at what the cell was like for Robert Kett, who was imprisoned here, and later hung, after his Kett Rebellion failed. And the thing I found most fascinating was the incredible collection and display of stuffed animals, all donated to the museum over the years. 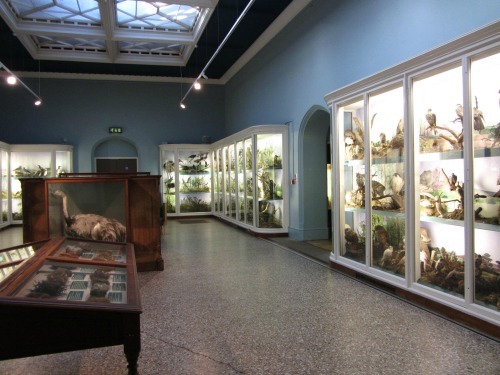 Whether you like taxidermy or not, you can’t fail to be mightily impressed by this exhibit of natural history that cover a number of rooms. There are animals from all over the world from places such as India and Africa, all beautifully presented and labelled, and in my view it’s a masterpiece, but I’ll leave that up to you to decide. The above is just one room of a very impressive collection of stuffed animals. 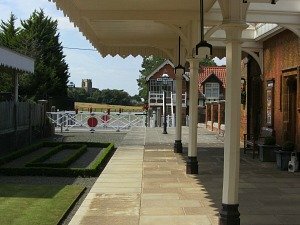 Then there is the Colman art gallery, full of wonderful world-famous paintings by some of the Norwich School of Artists which depict many of the awe inspiring scenes and landscapes that we are so lucky to have in Norfolk. The café is well worth stopping at too, the food is very good quality and you get a decent amount of it as well! 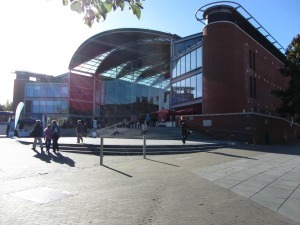 So, don’t ask yourself whether you should take a trip to see "just another museum" when in Norwich, because this isn't just "another museum" Norwich Castle Museum is something different - just go! There is so much to do and see that you will need a good few hours at least. 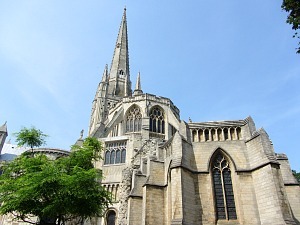 What you could do is visit Norwich Cathedral in the morning, and then take the short walk to the Castle Museum, have a bite to eat at the café, wander around at your leisure, and then venture down from the battlements to the centre of the bustling city of Norwich itself.